I want to be distracted from the serious side of things. Does anyone one know if the Barrett Fieldcraft rifle is available here? 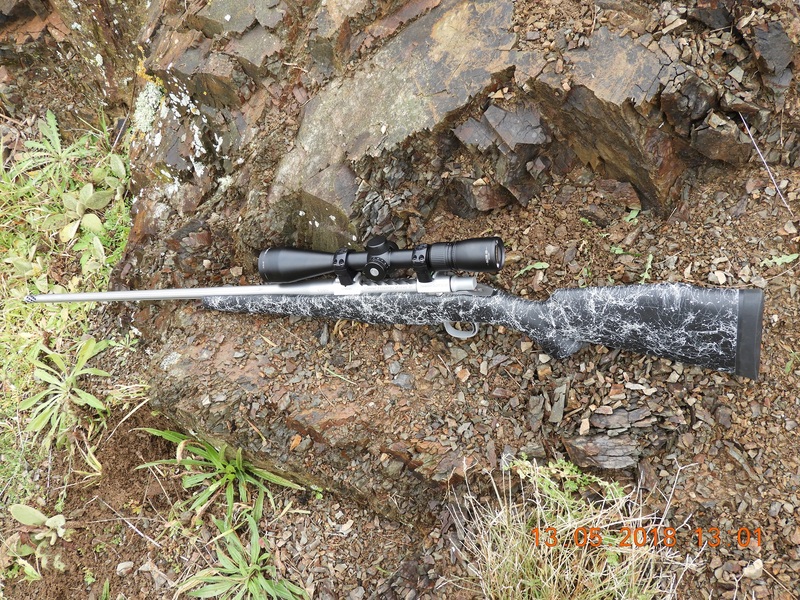 BARRETT REC7 DI .223 Rem/5.56 NATO 16"
Tahr and Ground Control like this. Dam that is a fine piece of work, has Barrett done anything non military before? If you buy me one Tahr, I'll get the wife to pay you back out of my life insurance. Not a very good calibre selection. Well you'd have to take the 6.5 Creed with the two hundred and eighteen inch barrel wouldn't you.? The 6.5 PRC would be interesting in 22". You need to import but Im glad I did. Well my latest bling is a 700$ Husky 1600 in 30 06, not very blingy really, but the scope that is sitting on it now is awesomely blingy. I was wondering why a creedmore would need a 218 inch barrel. But they look like someone has really taken some time to make that rifle. Looks good and if it is as good as they claim should shoot pretty well too. Especially if you have a recoil fetish being that light. If I had a sudden increase in budget, they would be getting a look in. Let me guess...it will be Euro...ummm...S&B?? I was reading about them on a US hunting page. Rave reviews.